Ecole shows the progression of a dancer’s work. 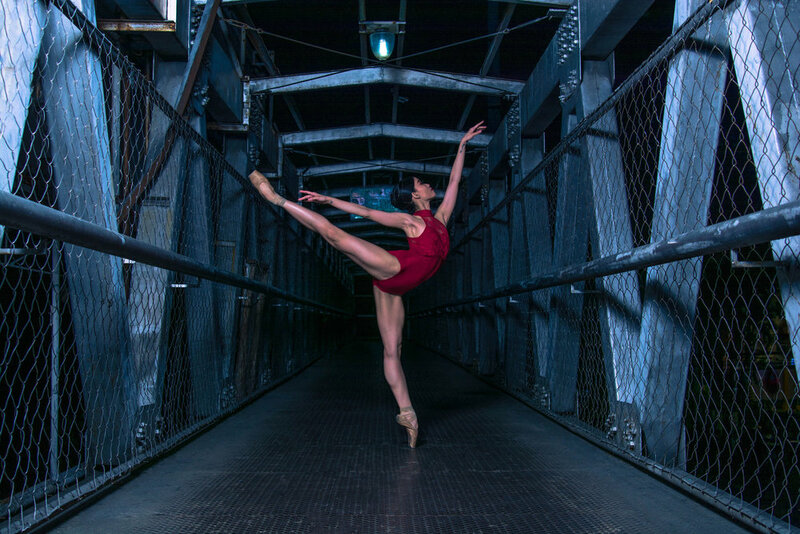 A choreography by BM co-artistic director Osias “Shaz” Barroso, it highlights the dedication every dancer must have to become good in the field, particularly in enhancing one’s skills through daily classes. “The concept was to show the progression of a dancer’s work from barre to center to the stage,” he affirms, stressing the need not just for doing daily classes – but doing good, logical daily classes. Ecole was originally choreographed for Ballet Manila’s 1999 Summer Workshop. Shaz chose Czerny for the music because he got fascinated with the composer’s work ever since the late Tony Fabella used it for a showcase piece. “I love the final movement of the music and I wanted it to appear like the ballerinas and danseurs are out-dancing each other,” Shaz describes. A trivia about the piece: The original title turned out to be the name of a ballet school, so they decided to shorten it to Ecole. Since 1999, Ecole has been performed numerous times. 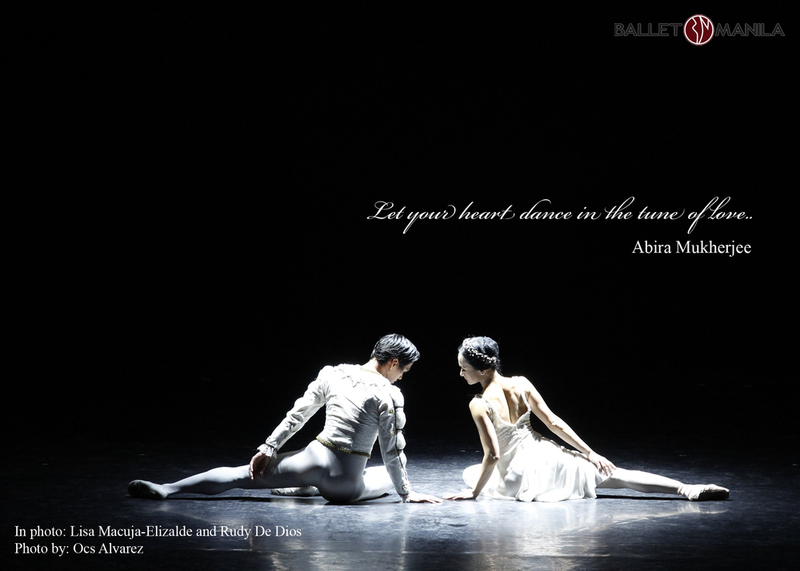 One of its more recent appearances in a major production was during BM 2.0, Ballet Manila’s 20th anniversary show in 2015 at Aliw Theater. “In Ecole, it is evident that the style of BM highlights the choreography. I am truly flattered it is still being performed up to this very day and continues to hone new talents,” says Shaz. 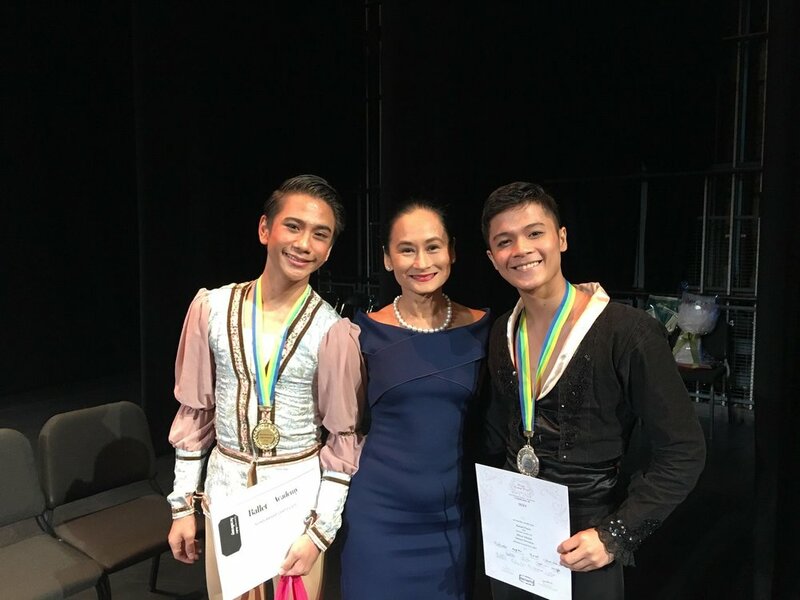 He has always believed in BM’s Vaganova training which he himself mainly learned from artistic director Lisa Macuja-Elizalde who in turn had mastered it with her Russian mentors in St. Petersburg, including Tatiana Alexandrovna who also had the opportunity to teach classes at BM years ago. 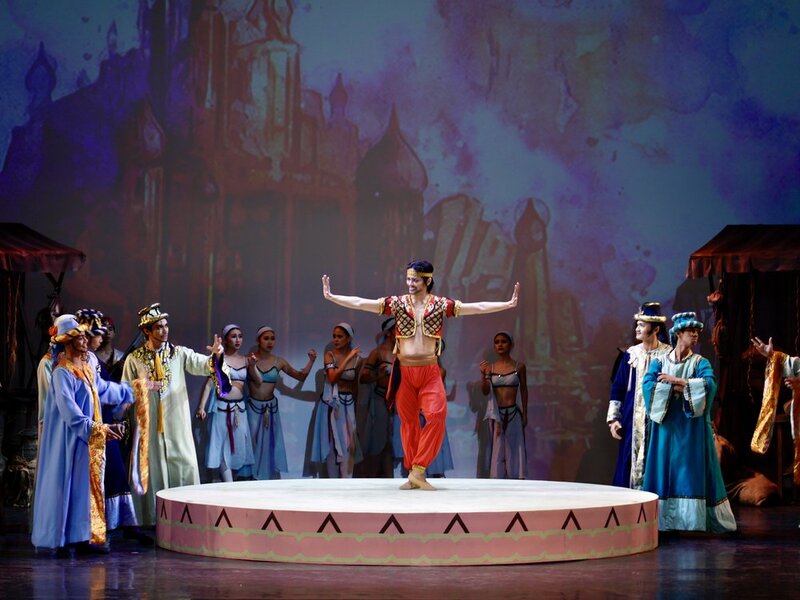 Shaz and Lisa are intent on passing on what they know of Vaganova to future generations of dancers to come, and ensuring sustained quality dancing from those who undergo it. Ecole is certainly a reminder that daily classes are a must for those who want a long-lasting career in ballet, as these help build endurance and strength. The final movement of the music makes it appear like the ballerinas and danseurs are out-dancing each other.